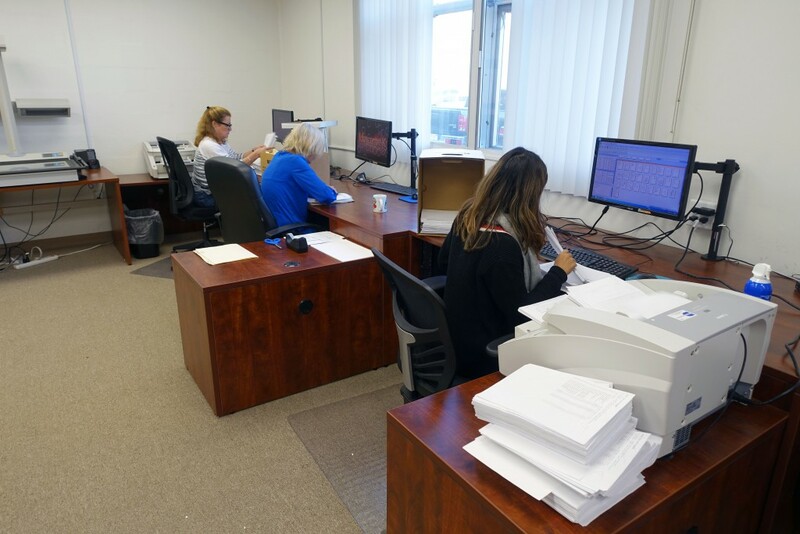 Service Bureau | Donnegan Systems Inc.
With services such as Day Forward Document Conversion, Back File Conversion, Offsite, and Onsite Storage, Donnegan Systems is prepared to help you with any storage or document scanning project you have. What’s more is we are backed with 40 years of experience in the industry, making us the one stop shop for all services and goods related to your file storage needs. Donnegan Systems, Inc. offers turn-key scanning solutions both onsite and offsite, which are designed around your unique workflow for real-time processing of records that allows for seamless access. Regardless of which system you may already have in place or what workflow you are accustomed to, our experts can convert digitized files and images to a format compatible with your existing software, or even transition you into a new software platform. All of our services are designed to take the pain out of your daily process and improve your workflow, without any disruptions. Donnegan Systems has a lot of experience doing back file conversions, and can assist you with any file conversion services you need. Backfile conversion is the act of replacing large volumes of documents with digital images. Generally, backfile conversions consist of digitizing volumes of documents with a high speed scanning method that converts legacy documents into digital images which will then be stored in document libraries. Today, many agencies have records stored on various types of media such as card-stock, maps, microfiche, or microfilm, to name a few. When a particular file is needed locating these records could take hours or days, especially if these documents are stored off-site in another facility. Backfile conversion provides rapid access to these documents in their electronic formats and can save your company a lot of time and money. 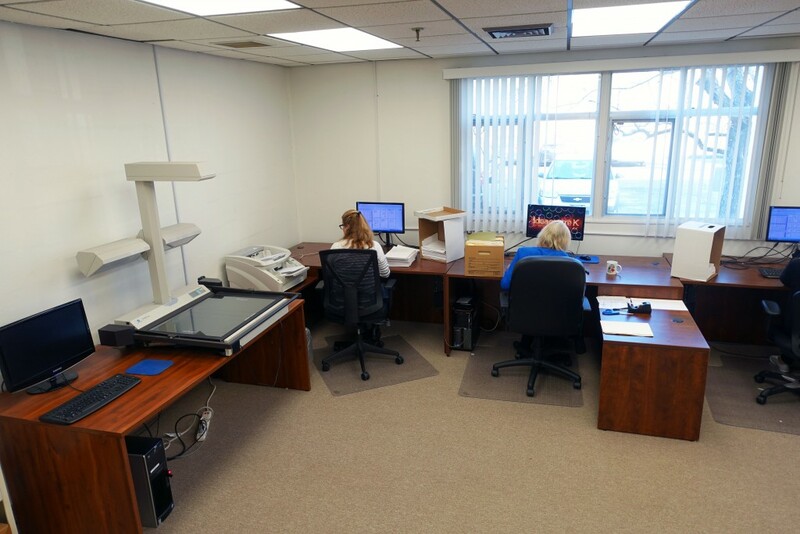 Donnegan Systems, Inc. can provide archival storage and related services for our clients’ paper files, computer disks, tapes and printouts, microfilm and microfiche, audio and videotapes, films, optical disks, x-rays, blueprints, and more. All information received in our storage facility is bar-coded, indexed and entered into our document management system. If the need to access a document stored in our facility should arise, we are able to retrieve it and get the information to each customer quickly. Many of our clients who employ our microfilming, scanning, or other services ask us to store their original documents, the master microfilm roll or fiche, as well as copies of the disks we generate as part of their disaster plan.By choosing to move less active records off-site you can reduce operating costs while opening up valuable space for additional active records. Vital records protection is an essential corporate responsibility that can be fulfilled by partnering with Donnegan Systems, Inc.